The legendary batsman feels that the decision taken by COA to suspend the duo is right. Sunil Gavaskar finds decision from BCCI & COA to suspend Hardik Pandya and KL Rahul for an indefinite period absolutely correct. The former cricketer also feels that the concerned duo shouldn't be allowed to travel with the Virat Kohli led Indian side for their inappropriate comments against women in an episode of "Koffee with Karan." The opinion came in wake of Gavaskar's want to see suspended players not rub shoulders with their teammates in the dressing room. 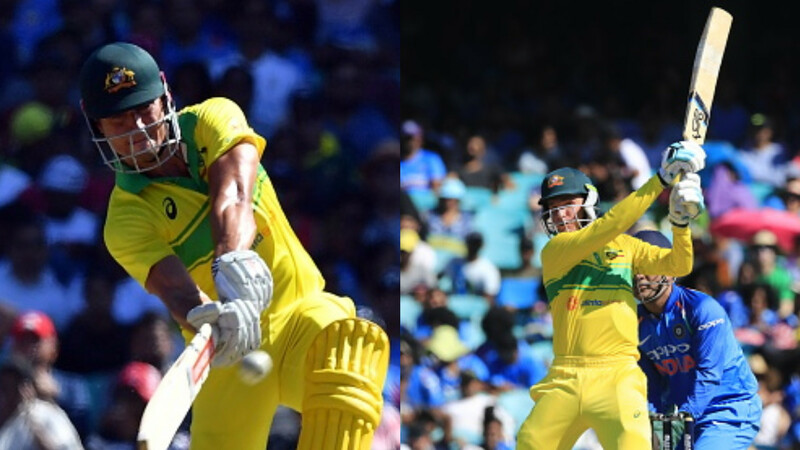 There were widespread reports that the team management is contemplating keeping both Pandya and KL on tour despite suspensions from the board. 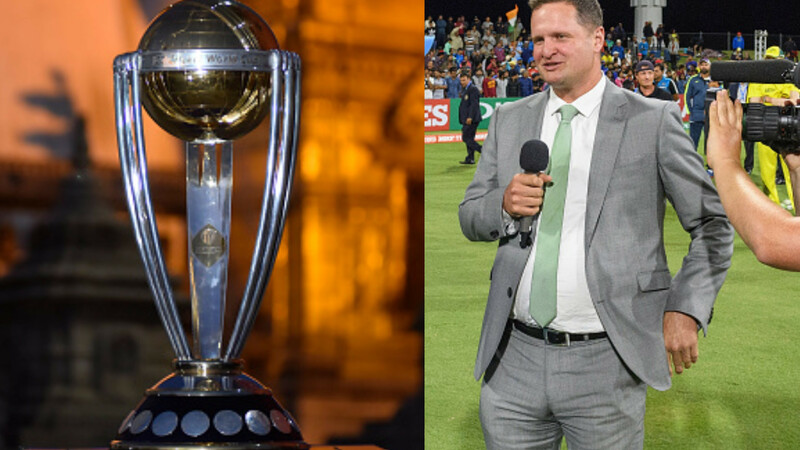 "They [the BCCI] have dealt with it [the controversy]. From what I read in the newspapers today, they have sent them back or asked them to come back. That's a right way to send a signal," Gavaskar told Sony Six on Saturday, January 12, "If you do things that bring your team and the game into disrepute, then you can't be part of the team. Of course, the inquiry will then establish what further action, if at all needed, has to be taken." "They have been asked to come back and I believe it's the correct step because you can't have suspended players travelling with the team or staying in the same room. They have got to be kept away. Otherwise, what's the point of the suspension? If they are going to enjoy the perks of being with the team." 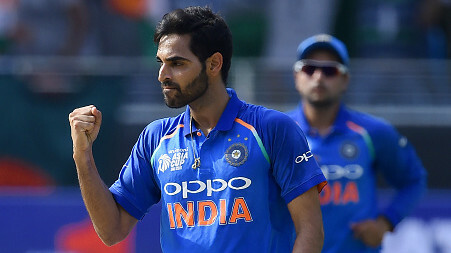 It has already been confirmed that the fast bowling allrounder as well as the back-up opening batsman won't be taking any part in the three-match ODI series in Australia. 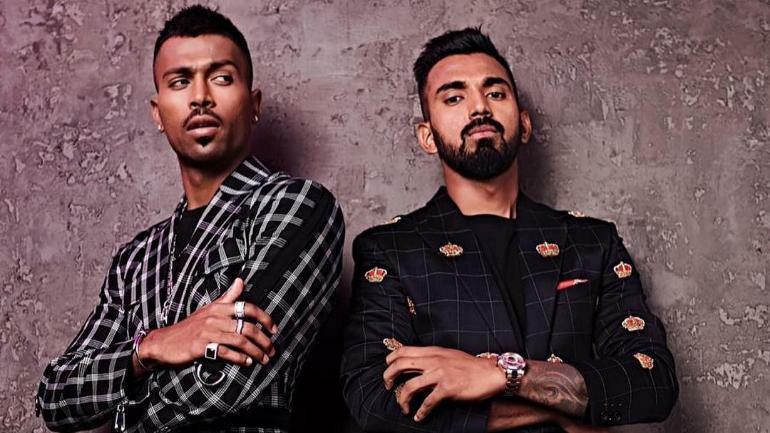 The COA consisting of Vinod Rai and Diana Edulji has, in fact, barred Hardik Pandya and KL Rahul from participating in any match or event that is authorised, organised, sanctioned, recognised or supported in any way by the BCCI, the ICC or any State Association till the time a final decision is made.